Binchy, author of "Circle of Friends" and "Tara Road," was considered one of Ireland's most popular writers. Binchy's work has landed her on the New York Times' bestseller list and in Oprah Winfrey's Book Club. 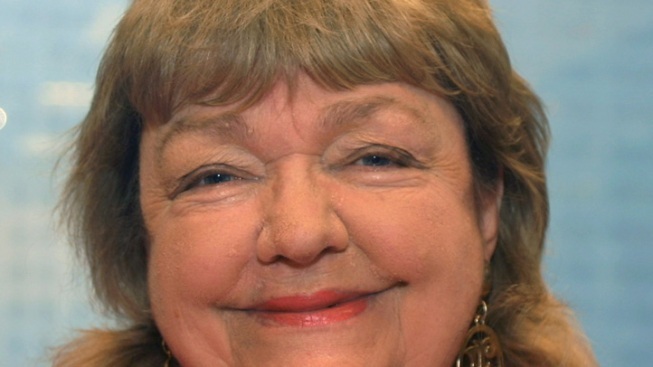 Bestselling Irish author Maeve Binchy, one of Ireland's most popular writers who sold more than 40 million books worldwide, has died in Dublin after a brief illness, according to Irish media reports. She was 72 years old. She was best known for her depictions of small-town Irish life. The Irish Times, her former employer, told the AP it had spoken to Binchy's family and said the acclaimed author had died in a Dublin hospital on Monday with her husband Gordon Snell by her side. Binchy, author of "Circle of Friends" and "Tara Road," wrote 16 novels, four collections of short stories, a play and a novella. Her work landed her on The New York Times' bestseller list and in Oprah's Book Club. Describing her childhood in Ireland, Binchy wrote on her official website that she was "full of enthusiasms, mad fantasies, desperate urges to be famous and anxious to be a saint. " After graduating from University College Dublin, Binchy worked as a teacher before becoming a journalist, columnist and editor at the Irish Times, one of the country's leading newspapers. She later moved to England, where she became the newspaper's London editor in the early 1970s. Her first novel, "Light and Penny Candle," was published in 1982 and went on to become a bestseller. Several of her works — including "Circle of Friends" and "Tara Road" — were turned into films. "Tara Road," about Irish and American women who switch homes without having met, was chosen by U.S. TV talk show host Oprah Winfrey for her popular book club, bringing her many new readers. Binchy's last novel — "Minding Frankie" — was published in 2010, the same year she received a lifetime achievement honor from the Irish Book Awards.